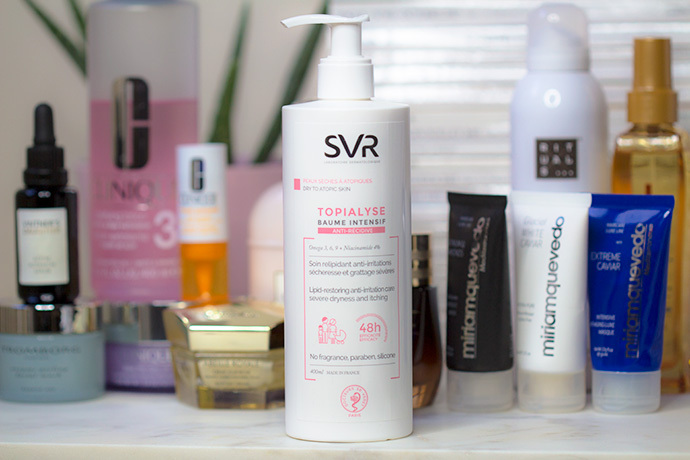 My list with last year’s favourites include a few new discoveries, like the following brands: SVR (a dermo-cosmetics brand that was bought by Filorga in 2014) which I recommend if you have sensitive or problematic skin. I use their shower gels & body creams on myself and on my 9 years old son who sometimes suffers from eczema. 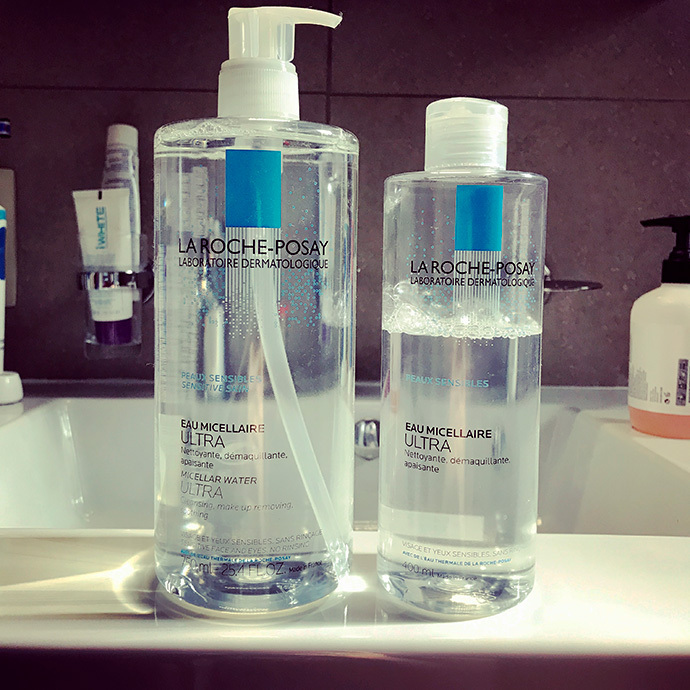 Their face products don’t suit the needs of my skin but you should try them if you suffer from acne or sensitive skin. 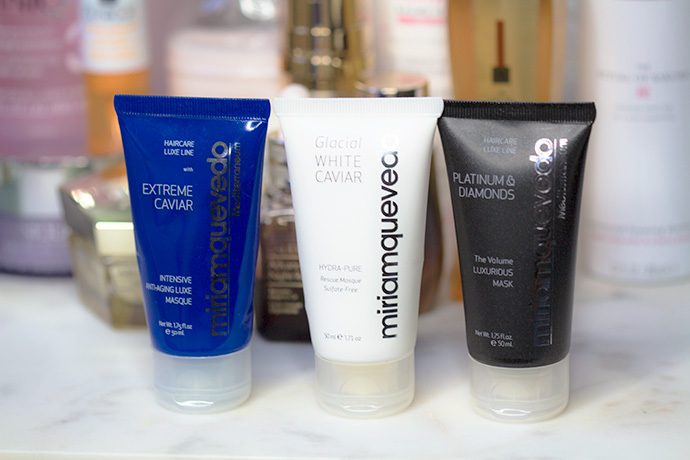 Miriam Quevedo is a Spanish niche brand that I discovered last year during a beauty event where I received 3 of their hair masks in travel size. 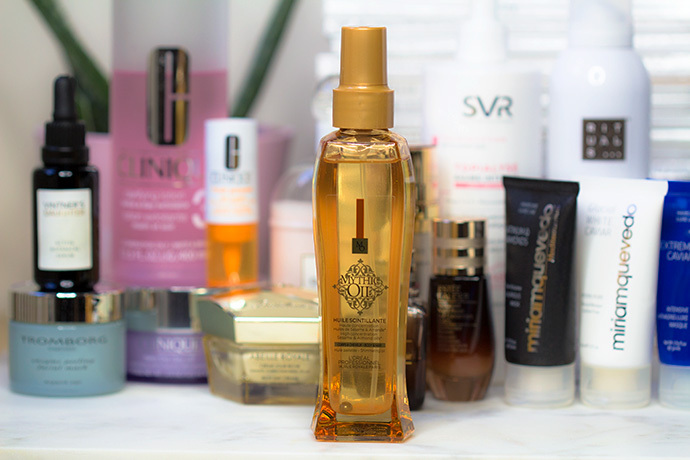 I started using them because I had burned a few strands of hair with my straightener; after a week, the general aspect of my hair – including my burned strands – improved. 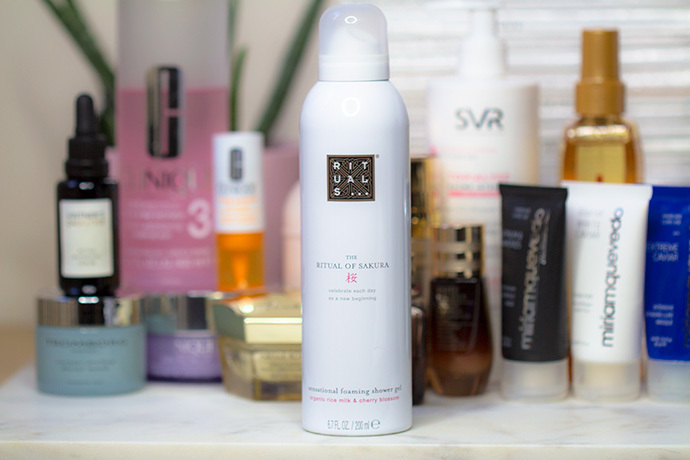 They are the most powerful hair masks I’ve ever used! 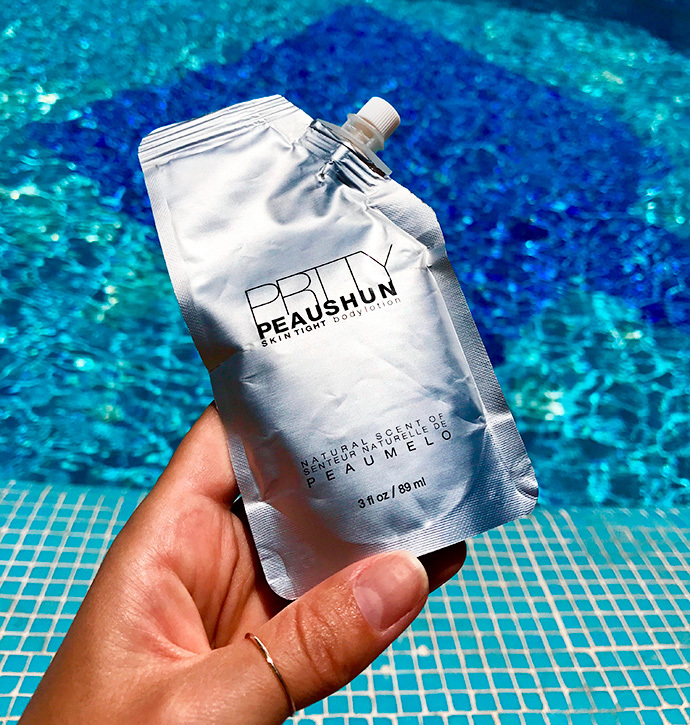 Another brand that I’ve discovered last year thanks to a very dear friend is called PRTTY PEAUSHUN, an American brand which develops only one product, a tinted lotion which can be used on the body, face and hair. 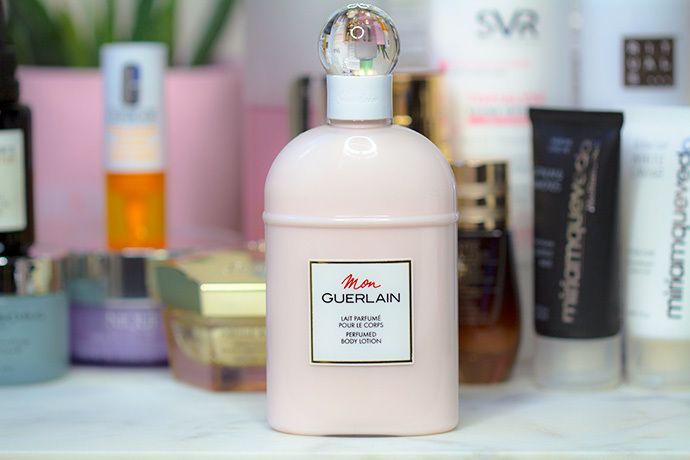 It was created by Hollywood makeup artist Bethany Karlyn and on their fan list is, among other celebrities, Gwyneth Paltrow. 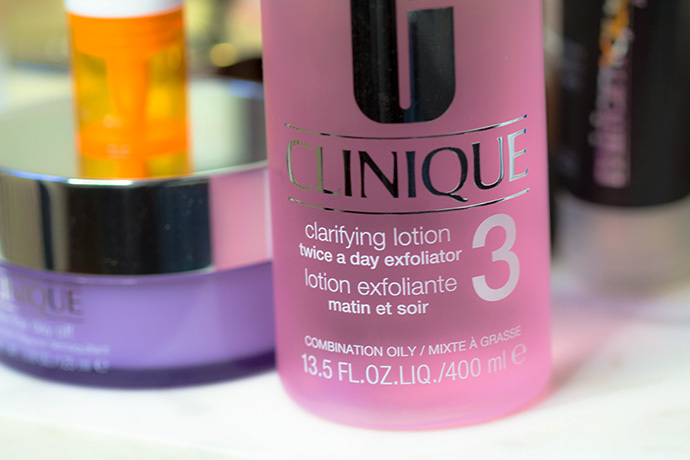 The lotions contain no animal products and the brand is totally against animal testing. 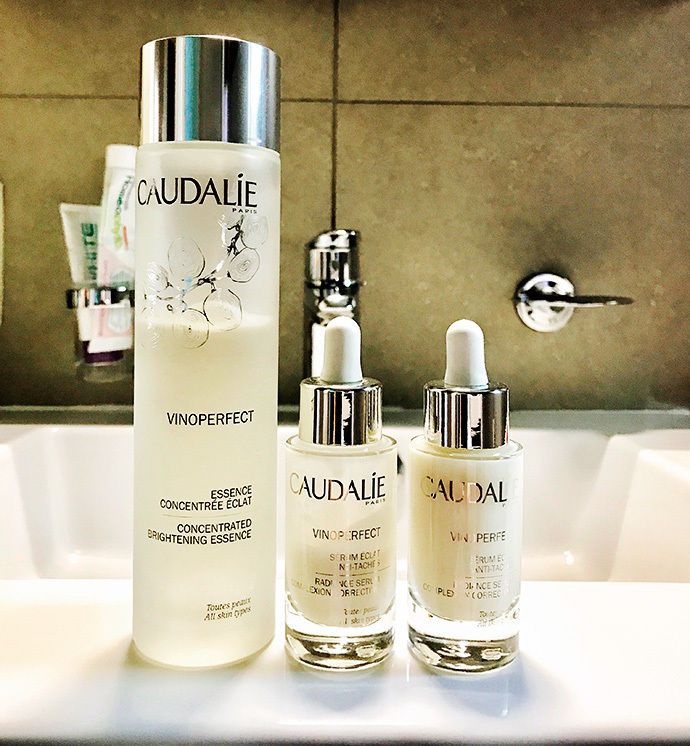 They are formulated without any toxic ingredients such as DEA, Parabens, Synthetic Dyes and Fragrances and Talc – plus the packaging is specially designed to leave as little carbon footprints as possible. 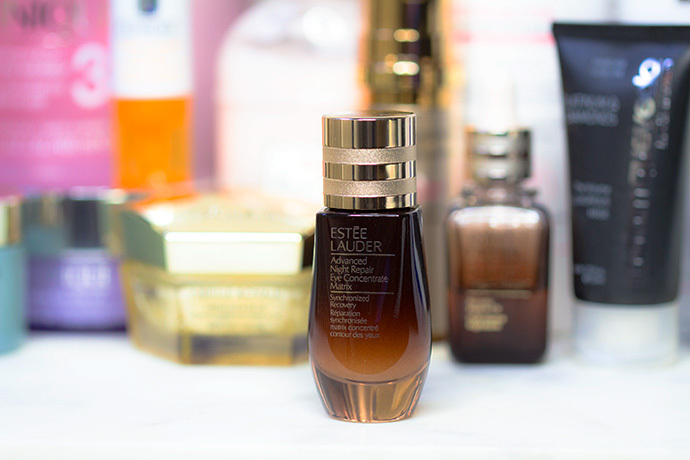 The rest of the brands that are listed below, you know already because I’ve wrote about them many times on the blog and social media. 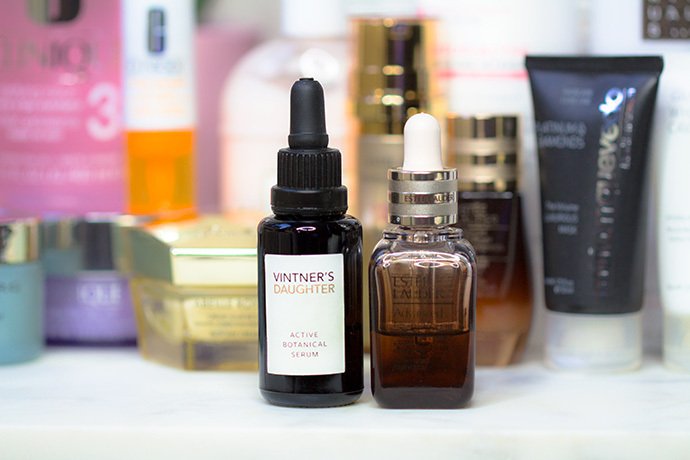 Most of the following products I repurchase constantly because they make a difference to the aspect of my skin. Best Mask: anything by Miriam Quevedo. Thank you for sharing your great finds. I need some new hair care products. I’ll definitely check these out! Thank you for the article. I’ve discovered few new brands for me. 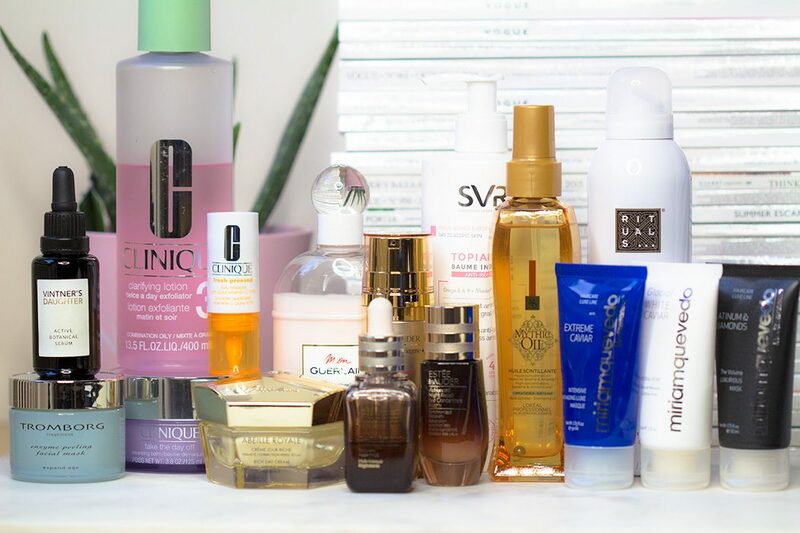 I find the world of beauty products to be quite overwhelming, so I really appreciate the recommendations! I will be purchasing a few of these products for sure. This is a great list. 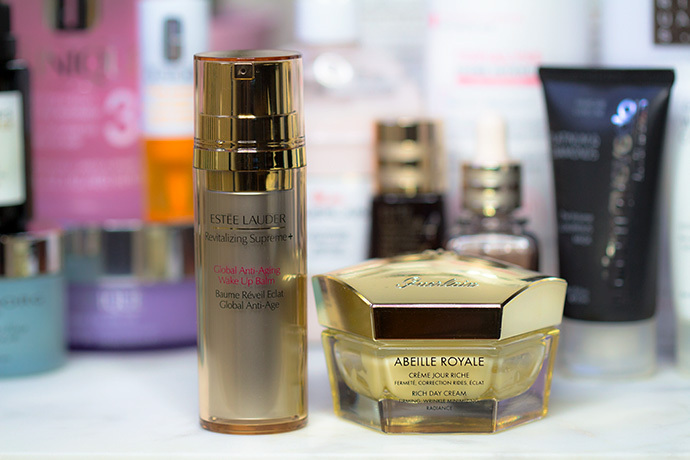 I’ve never been big on beauty products but I might give these a try. 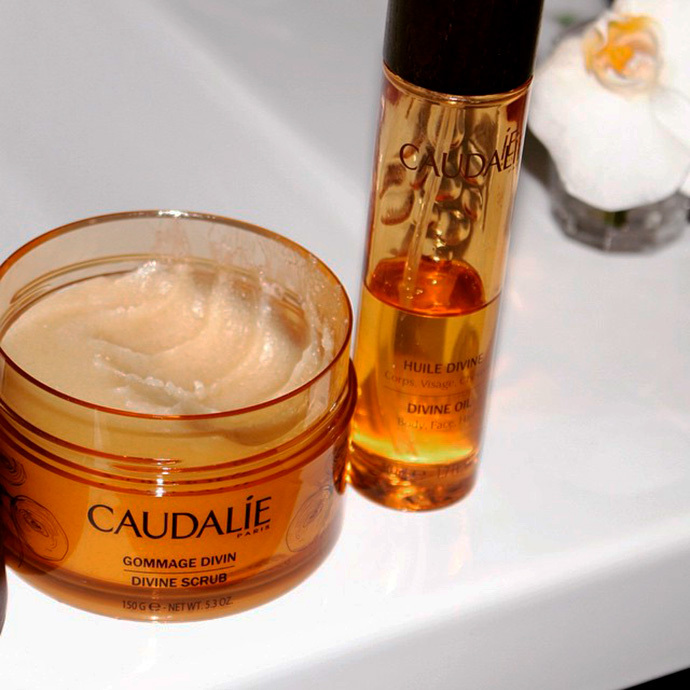 I can’t wait to try these products! They all look awesome! 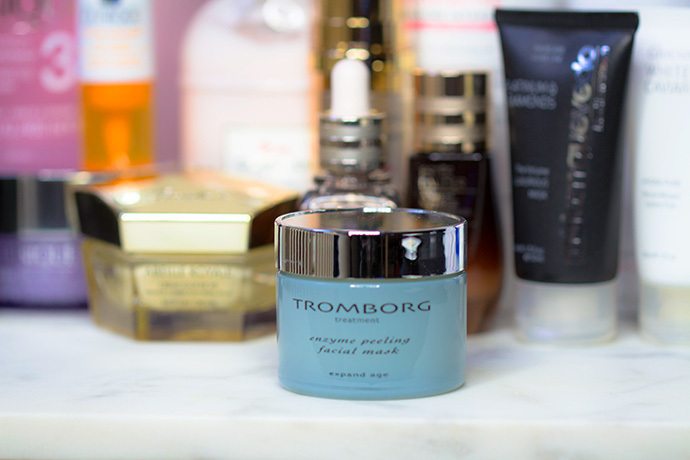 I’ve been looking for more skincare products to try so coming across this post was perfect! 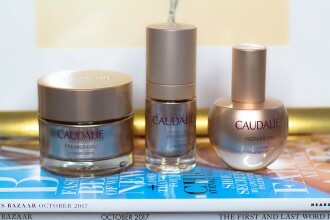 I tried the Caudalie brand about a year ago and I’m hooked. 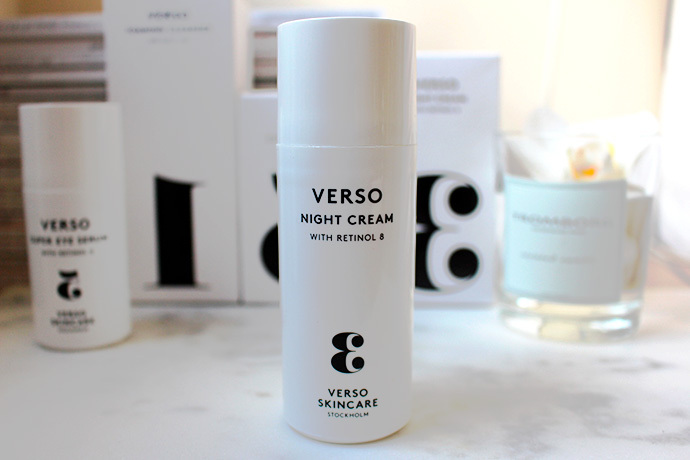 Probably one of my favorite brands – it definitely works well with my sensitive skin and the smell is pleasant. 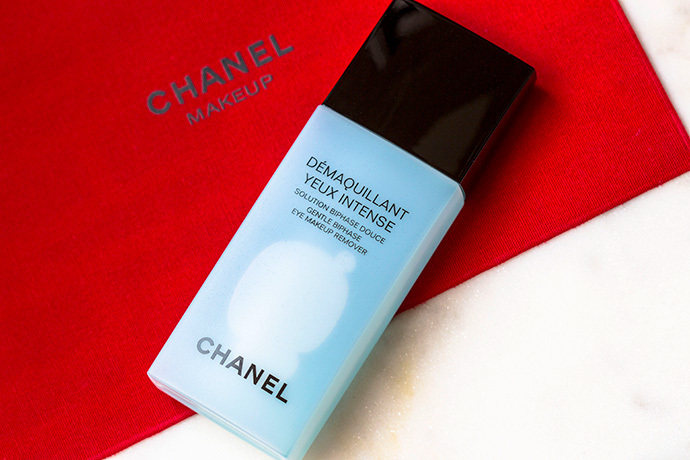 I’ve been looking for a good makeup cleanser/remover. 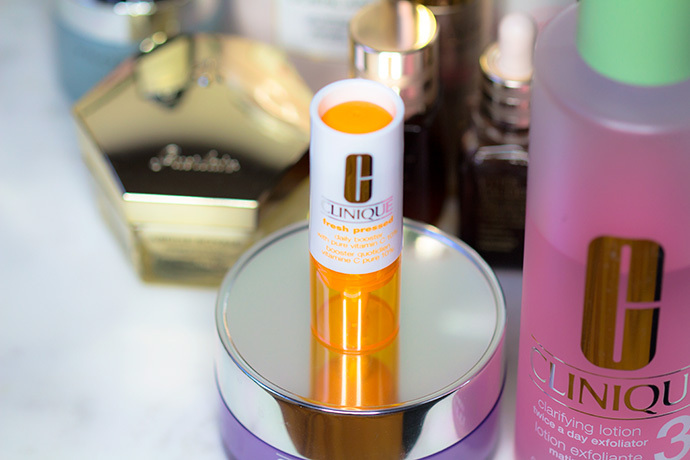 The Clinique take the day off and Chanel Gentle Biphase seems popular, will have to give it a try! 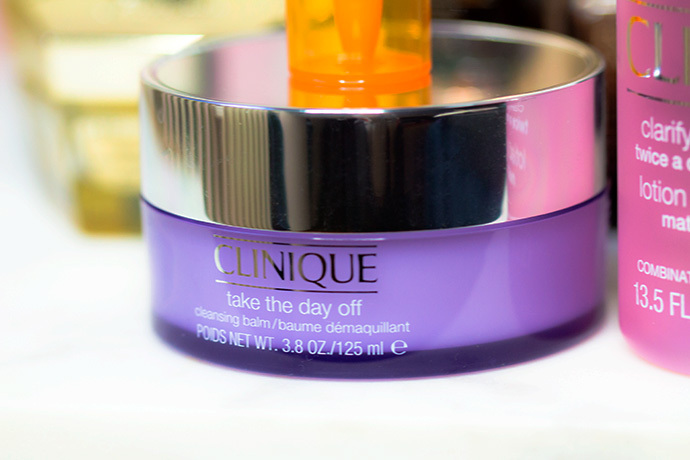 My sister actually has “Clinique: Take The Day Off” and she tells me how good it is almost every time I come over. However, I loved this list.Thanks for sharing.